Come see SVAD Dansations perform their award winning dances! Friday, May 10 7:00 at Sedro-Woolley High School Auditorium. Tickets only $10 are Available at SVAD or at the door. Dance with SVAD in July! August Intensives Information Coming Soon! 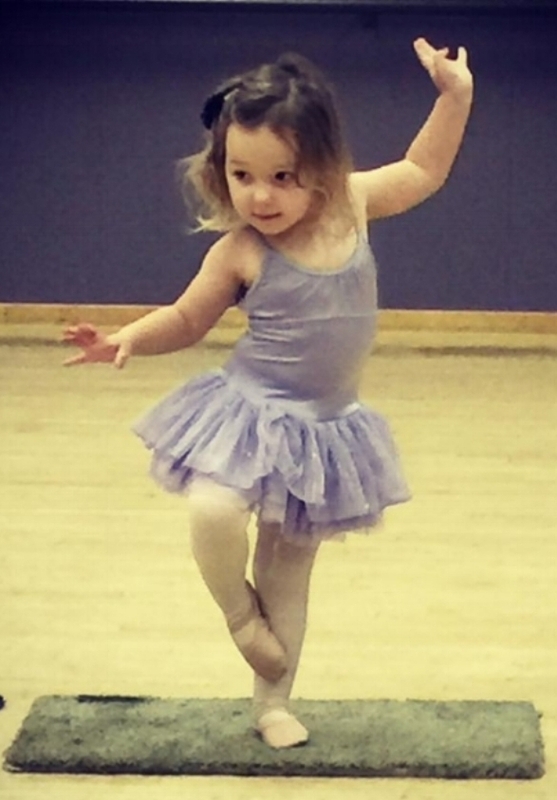 We are CURRENTLY accepting new students in our tots and tumble, play & sing classes. SKAGIT VALLEY ACADEMY OF DANCE CAN TRACE ITS ROOTS BACK TO 1967. SOME OF ITS FORMER STUDENTS HAVE GONE ON TO CAREERS AS PROFESSIONAL DANCERS, choreographers, and many HAVE CHOSEN TO TEACH. ALL ENJOY A LOVE OF DANCE WHICH WAS cultivated IN A SCHOOL THAT ENCOURAGES THE JOY OF DANCING. SVAD has built a reputation for providing quality dance instruction. we take great pride in the talents of our faculty, choreographers, and our students! Our staff has been carefully chosen, not only for their dancing abilities, but for those qualities that make an excellent teacher... patience, a caring attitude, and the gift of inspiring students by the example of their enthusiasm. Our passion is teaching; our students are our pride and joy! svad IS PROUD OF ITS AFFILIATION & certifications WITH THE NATIONALLY RENOWNED DANCE EDUCATORS OF AMERICA. svad fosters national recognition for our PERFORMance and competitive tEAM, DANSATIONS. Dance attire, shoes, accessories and more! Ride the wave with SVAD's competition & performance company, DANSATIONS, as you enjoy their performance of Disney's "Hawaiian Roller Coaster Ride." These talented young dancers had the opportunity to train under the direction of two of Disney's top choreographers and musical artists, learning a rendition of the choreography, staging, & music, along with recording their own voices to complete this showcase....all in just 90 minutes! SVAD's Dansations Dance Team ROCKS IT at DEA Competition in Seattle 2017! Check out our SVAD dancers in the white costumes!